The following section contains details of research projects that are currently being conducted in individuals with rare genetic syndromes and neurodevelopmental disorders. The projects towards the top of the page are projects that are currently in need of participants. Click on the project to read more about it and find out if you can take part. At the bottom of the page you can find information about research projects that are ongoing that are no longer recruiting participants. These might be projects that have taken place within the last five years where results are currently being analysed or written up for publication. Click on the project to read more about the progress of this project or to download preliminary results. 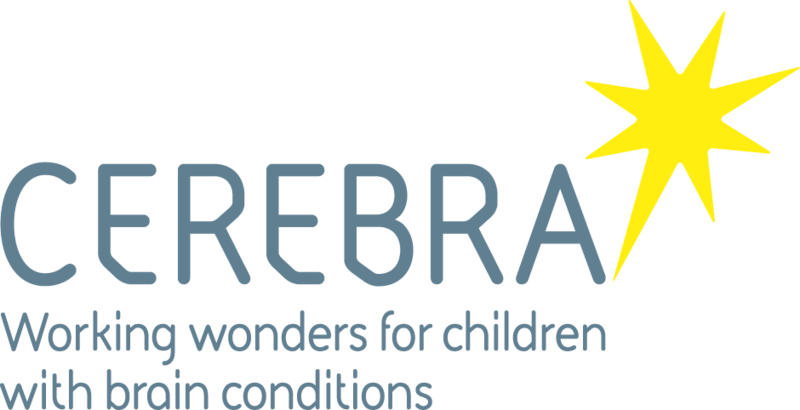 Are you interested in taking part in a research project about skin picking in Prader-Willi syndrome?